I'm making a little show that's made up of pictures of my geckos. I have one picture for each chapter, and there are twenty two chapters in the book. This show will not spoil the book for you, so if you haven't read the book (and you should!) it won't matter. I worked very long and hard to get this done so I hope you all like it! So sit back, scroll down, and enjoy the show! I know scrolling down is so hard but it's worth it! 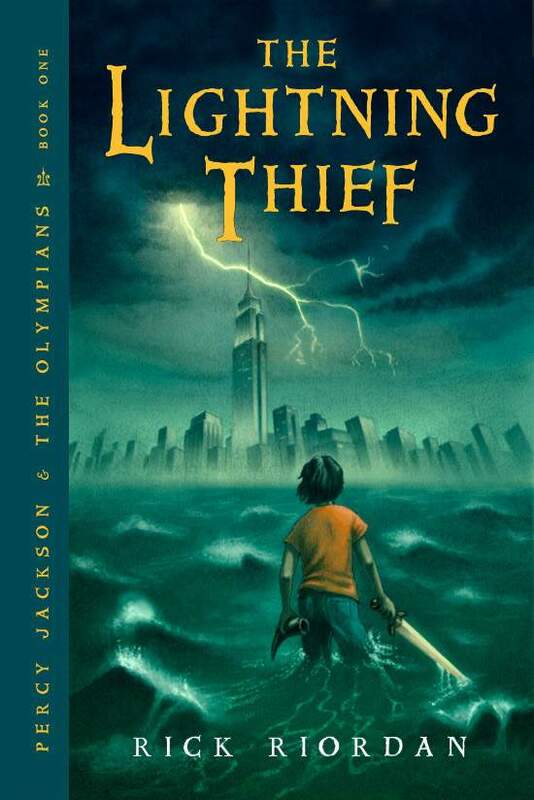 This book is about a 12 year old boy named Percy Jackson who goes to a boarding school called Yancy Academy (sixth school in six years). One day when he's on a field trip to the MET (Metropolotin Meusem of Art) he "accidentally vaporizes his pre-algebra teacher" who turns out to be a monster. Soon enough he goes to a camp called Camp Half-Blood, where he finds out that his long-lost father turns out to be a Greek god! Once he gets there a girl named Annabeth calls him "the one". 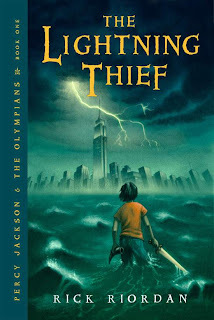 Turns out that means that he stole Zeus' master bolt, knowing that's not true Percy sets out with Annabeth and his best friend Grover, on a quest to find the lightning thief. Them: Hey Maggie, I read the first chapter and I didn't like it! Me: Well, did you read the rest of the book? That's normally how those conversations go. I know I had a little trouble with the first chapter, but I kept reading and now that's me favorite book series! This book means A LOT to me, and I hope you at least like it! Great job! It was better than the movie. Love it! I think my favorite one is them on the zebra.... or your version of a centaur. No! that was supposed to be a zebra, it was really a monkey wraped in my scarf, and thank you mom!!!!!!!!!!!!!!!!! I love it! Nice job with the chapters! I loved your gecko illustrations!!! Very creative, Maggie - nice job! If you liked Percy Jackson so much, try Cronus Chronicles by Anne Ursu (the first book in the trilogy is The Shadow Thieves) - a similar sort of concept, with Greek gods in the modern world, but unique books with a great sense of humor! Thanks Sue! I'll check out those books!